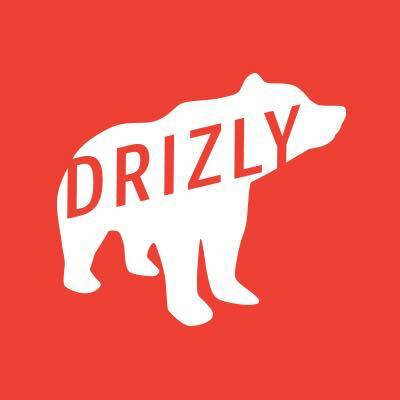 Drizly is the world's largest alcohol marketplace & the best way to shop beer, wine & spirits. Our customers trust us to be part of their lives - their celebrations, parties, dinners & quiet nights at home. We partner with the best retail stores in over 100 markets across North America to serve up the best buying experience & offer a huge selection & competitive pricing with a side of personalized content. That is what we do. Who we are is a different story. We are more than just another tech company. There is an intellectual curiosity that occurs at Drizly. We have a desire to question, to understand, to figure it out. We value not just the truth but the process to get to the truth, to deliberate, decide & then act. Most importantly, we care. We care about our customer. We care about our company. We care about our team. We are blazing a trail in an industry that hasn't changed in nearly a century, & that doesn't scare us (well, not all the time) - & even when it does, it doesn't stop us, it energizes us. Do you see yourself here? Read on. You love fostering relationships & creating partnerships, & have demonstrated success doing so. 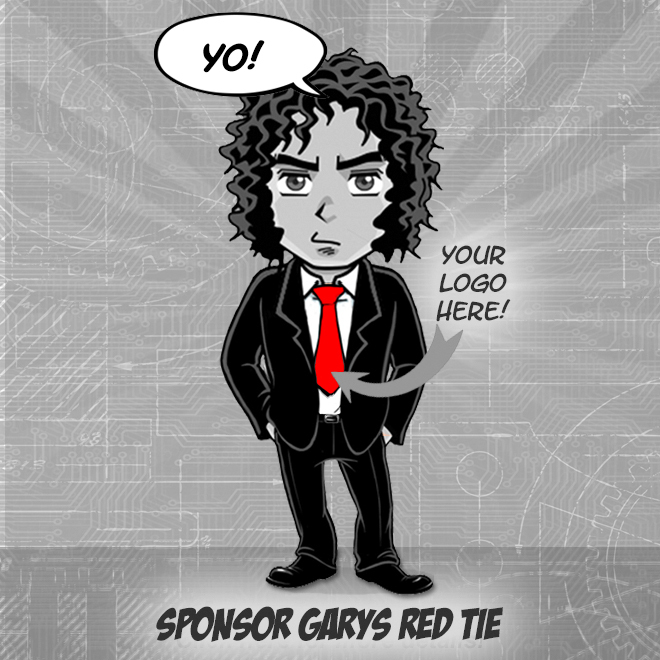 You're passionate about aligning the organization to supplier & brand partner needs across Sales, Marketing, Product, Dev, & Content. You pride yourself on being a team player. You get into work each morning & immediately plan your day, with a focus on how you can make your partners stronger, better, & happier. You believe in growth: growth for your partners, growth for the company, & your own professional & personal growth. You love reading industry news, & provide insights back to partners & the business on how to seize opportunities & make everyone better. You are a strong communicator, able to share our strategic partnership topline numbers that are most telling - to top leadership. It's not just enough to see the solution, you are able to think critically & make decisions based on your findings. You love to execute. You are not afraid to roll up your sleeves & do the work with your team. And despite considerable skills & impressive experience, importantly, you are humble. You have at least five years of strategic relationship experience (more is better) & have a track record of creating & managing top Forbes 100 relationships within organizations. You can balance a large number of projects, collaborating with a multitude of parties & always approaching initiatives with a positive attitude. Overall, you're excited to be a leader on the strategic partnerships team, owning multiple relationships, driving growth across existing partners, seeking out new business opportunities, & executing heavily. You'll be focused on one of the largest untapped eCommerce opportunities in history, & you will help tell that story to the world. Drizly is seeking a passionate relationship manager who will build & map partnership ecosystems, source & explore potential relationships, formalize relationships, & drive long term partner success. You are the tip of the spear, alongside our team of relationship managers to execute our Strategic Partnerships strategy. Reporting to the Director of Strategic Partnerships, this is a critical role that will allow you to make a big impact on the company goals.